Vitamin D plays an important role throughout life, beginning with fetal development. 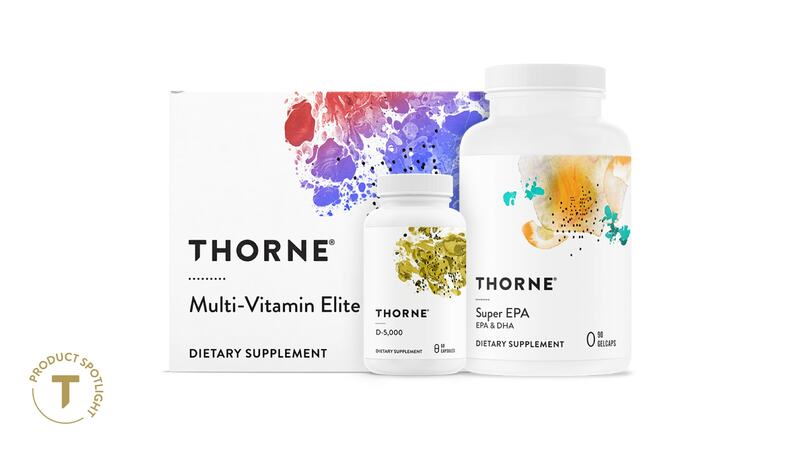 * Unlike many vitamin D supplements, Thorne's contain no lactose or preservatives (BHA, BHT, sodium benzoate, etc). Vitamin D protects a number of important functions in the body. * In addition to supporting healthy bones and muscles, it supports cardiovascular health and immune function. 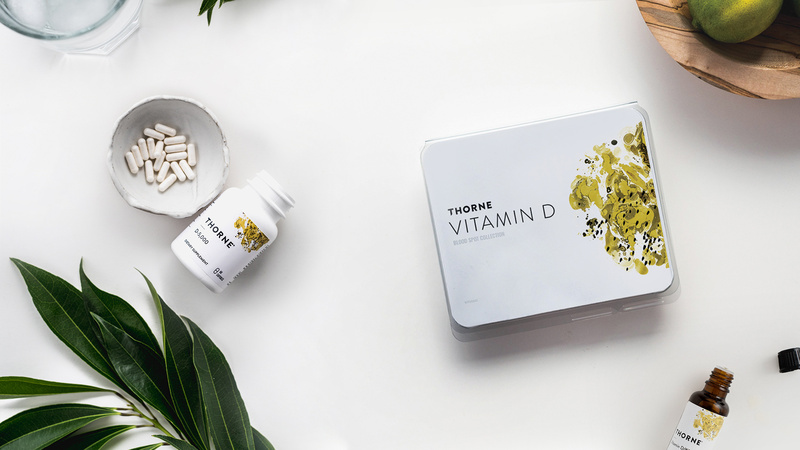 * Although direct sunlight provides natural vitamin D, many individuals of all ages, especially the elderly, do not get enough vitamin D from sunlight and their diet. 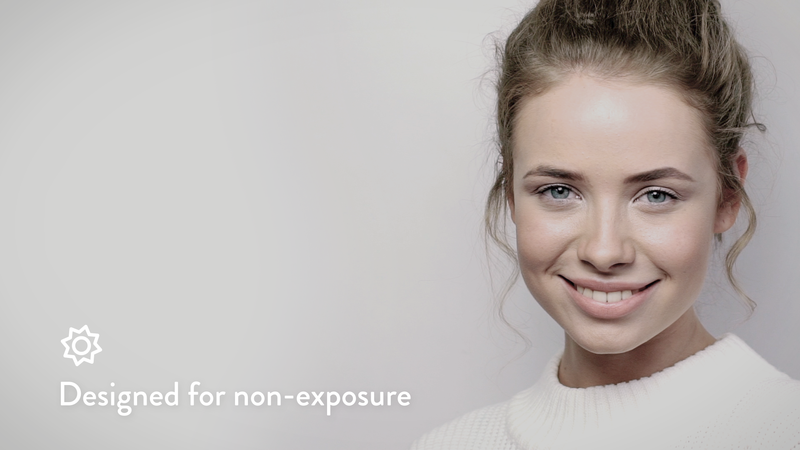 Vitamin D supplementation can be of great benefit in these situations. 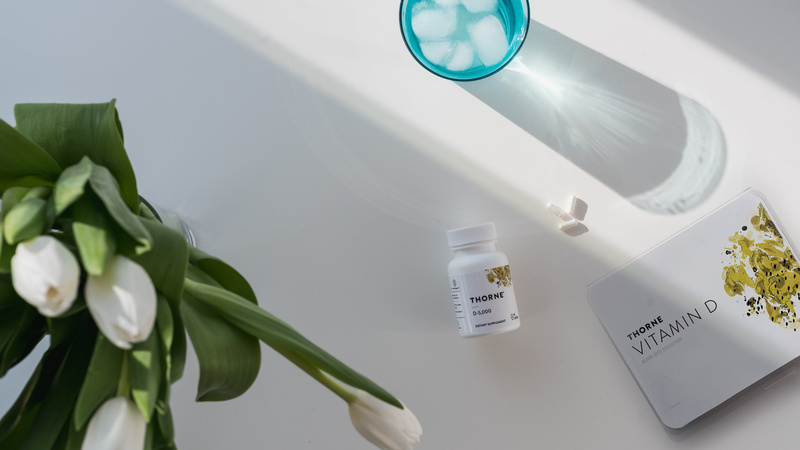 * However, the powders used in many pre-mixed vitamin D dilutions frequently contain potentially detrimental ingredients such as lactose, as well as preservatives such as BHT, BHA, sodium benzoate, and sorbic acid. 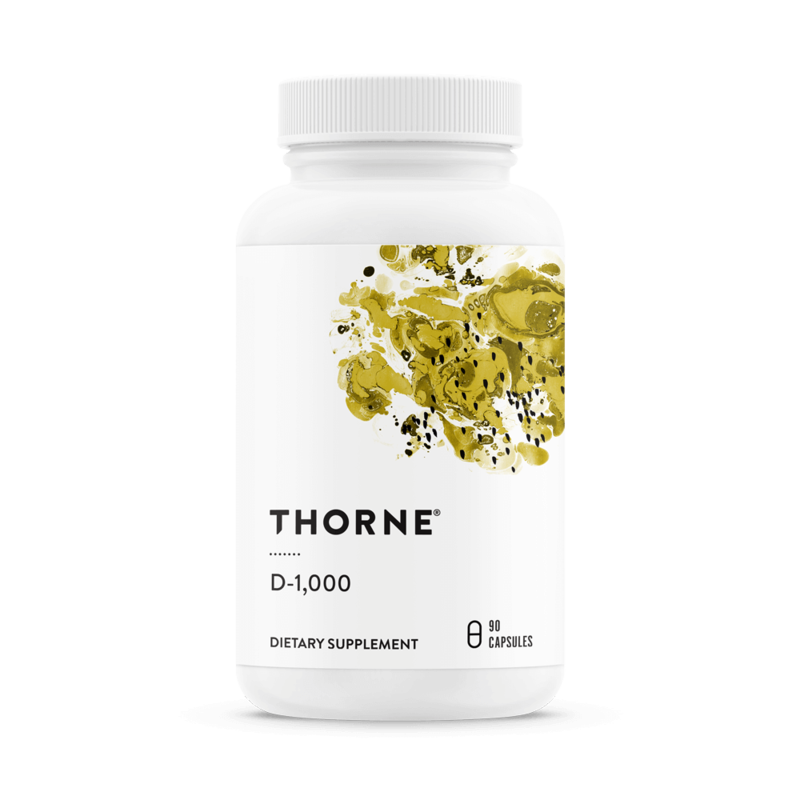 Thorne's vitamin D is formulated for individuals who are sensitive to those ingredients. In the United States, the current recommended daily intake of 800 IUs vitamin D is based on the minimum amount to protect against bone disease. 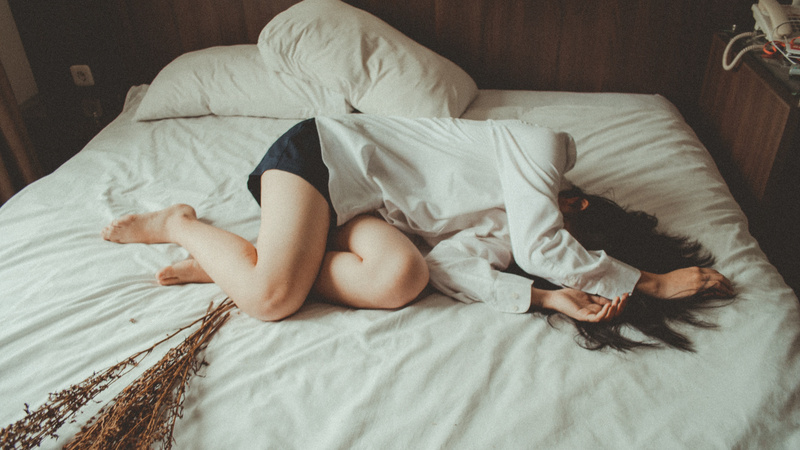 However, an upward revision of this guideline is now being considered in light of current research, especially new research regarding immune function. This research suggests serum vitamin D levels should be in the range of 32-80 ng/mL 25-hydroxyvitamin D.? Take 1 capsule one to three times daily or as recommended by your health professional. Other Ingredients: Microcrystalline Cellulose, Hypromellose (derived from cellulose) capsule, Leucine, Silicon Dioxide, Vitamin E (d-Alpha Tocopheryl).